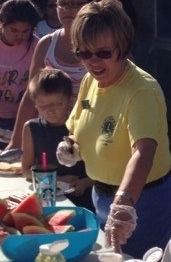 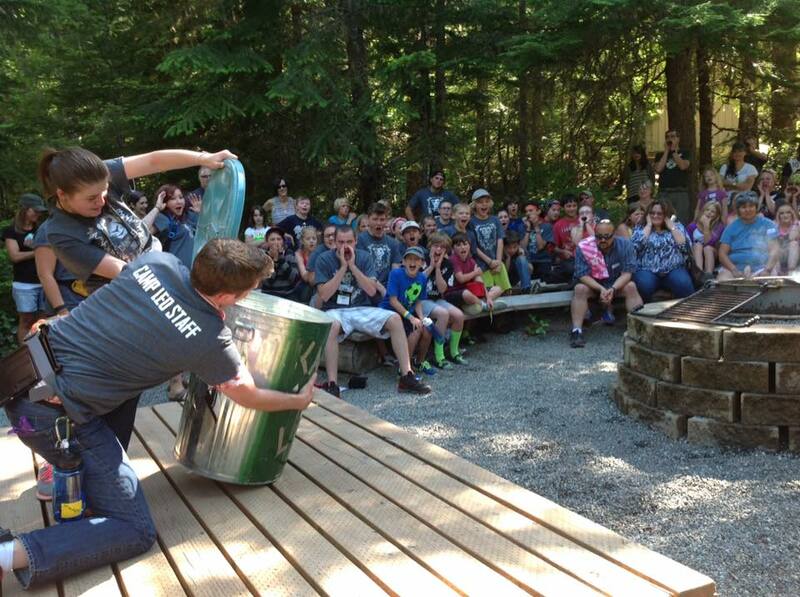 after school snacks and a big picnic each summer help to support the youth at Evergreen Vista. 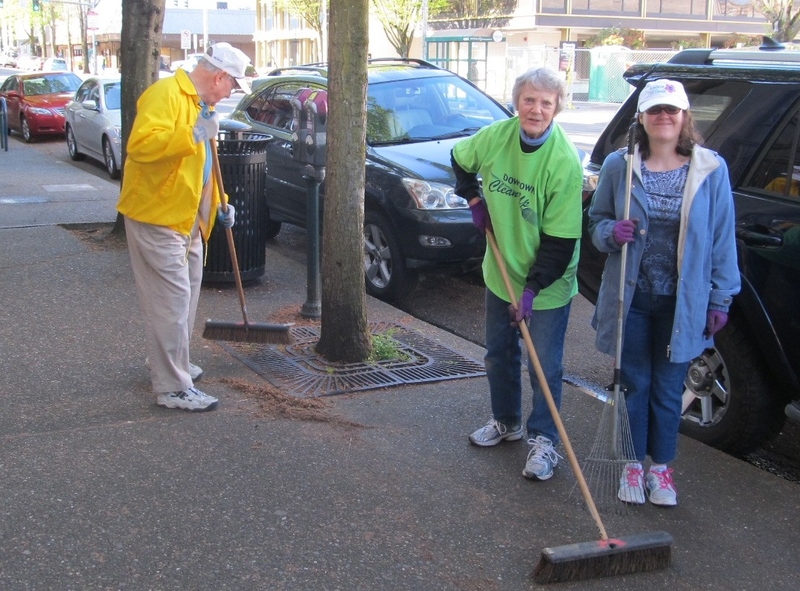 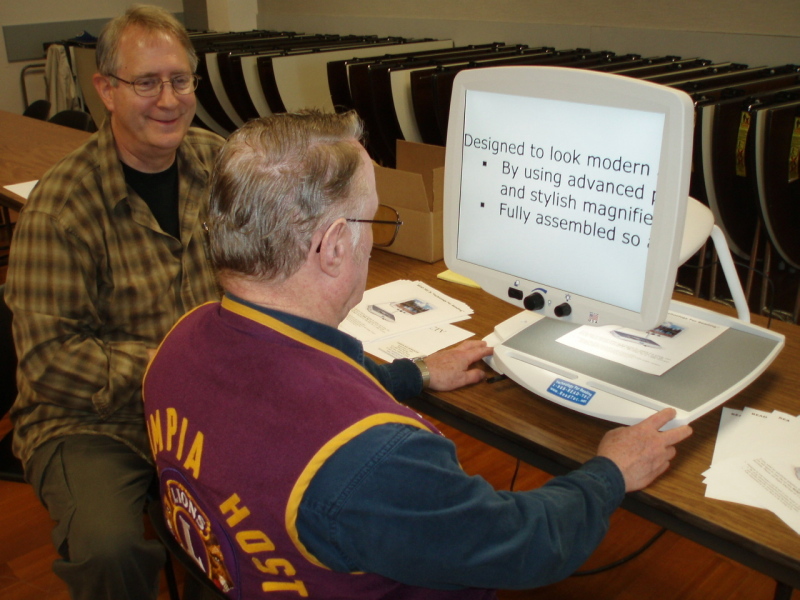 Lions Low Vision Center provides help to those with low vision that cannot be helped with glasses. 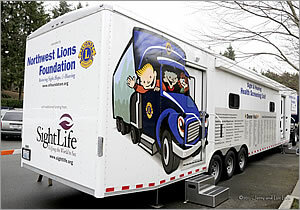 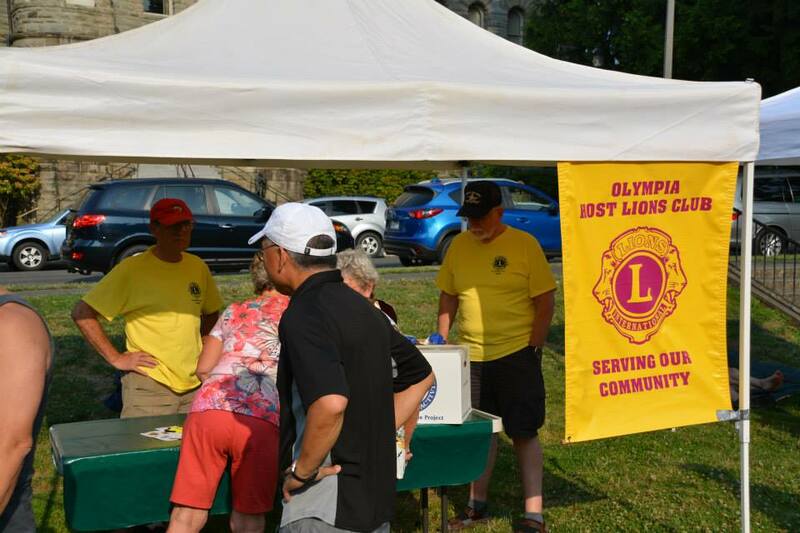 Lions maintain sample equipment and low vision aids - and provide guidance to low vision individuals and their families. 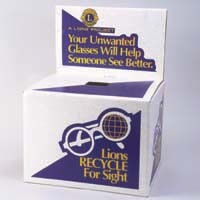 Lions collect and process thousands of pairs of used eyeglasses each year for re-use in developing countries. 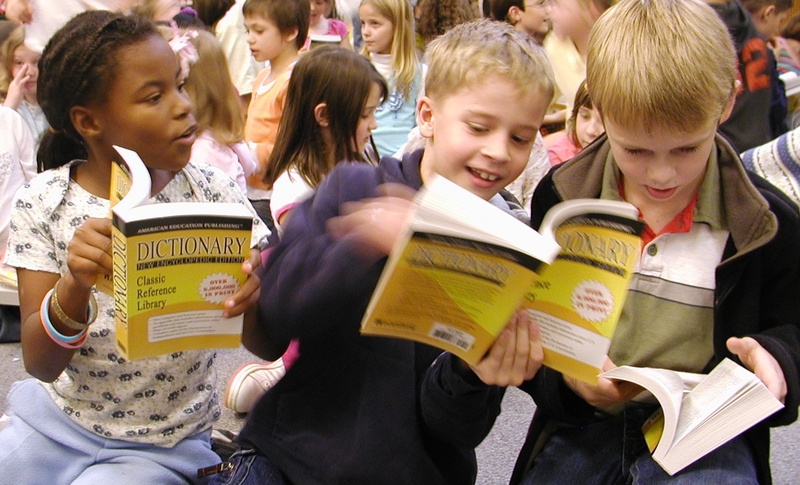 Providing third graders with their very own dictionary - sometimes the first book they have ever owned - has been a favorite project for years! 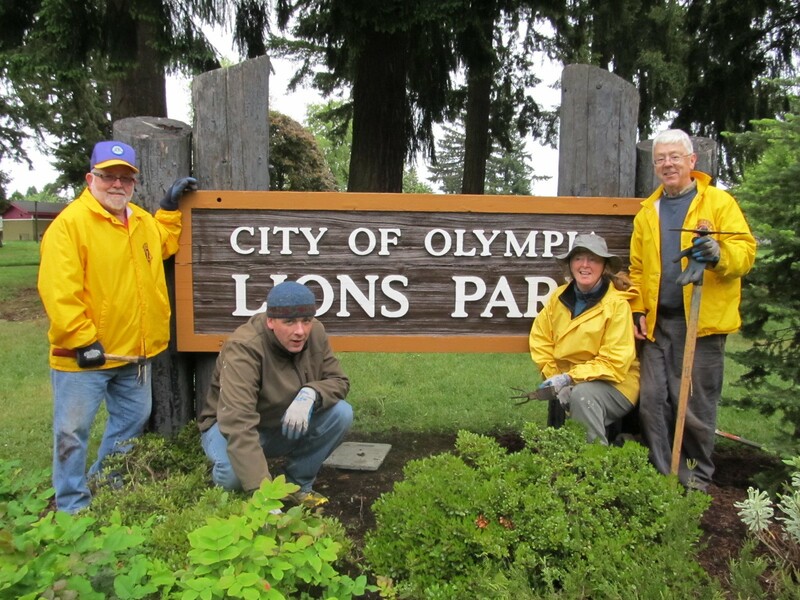 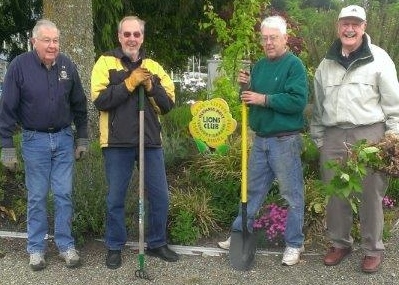 SENSORY GARDEN AT PORT OF OLYMPIA - Lions maintain a garden of plants that can be smelled and touched as well as seen.